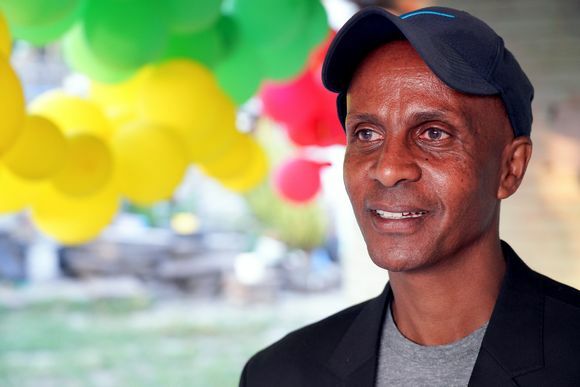 This time in prison Ethiopian journalist Eskinder Nega was no longer tortured, thanks in part to increased international pressure and public awareness. “Are you here to meet Eskinder Nega?” a man selling fries on the streets of Addis Ababa asks me. After answering in the affirmative, I am assured by the others standing nearby: “Eskinder is a good man”.